Waves that get you to the top of the trending list. The great thing about this style is that it can be created on a number of hair lengths. 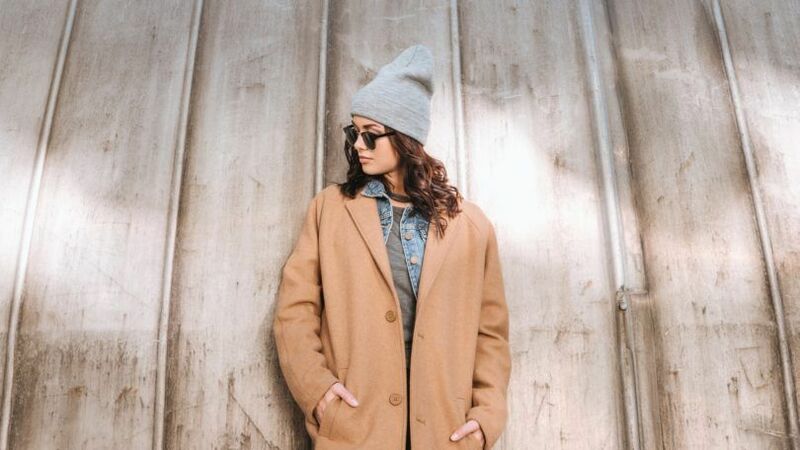 Creating this style is easier than you might think. Depend on these hardworking products to provide the bulk of the muscle in this operation. Start off by protecting your hair with a product that focuses equally on the prep and the finished product. 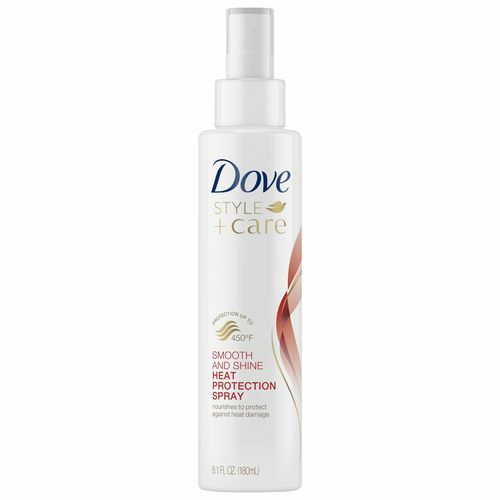 Dove Style+Care Smooth and Shine Heat Protection Spray is ideal for heat protection and a strong dose of shine. 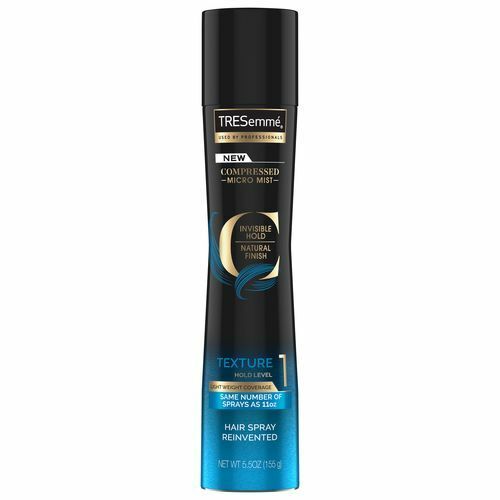 After your hair has been protected, move on to adding some texture to your style. 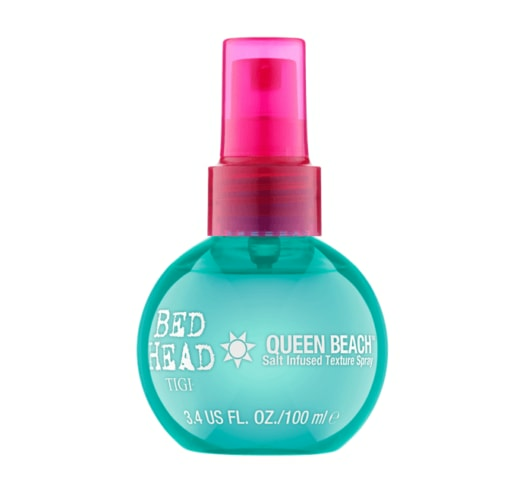 Bed Head by TIGI Queen Beach Salt Infused Texture Spray is the easiest way to go from limp locks to textured tresses in no time. 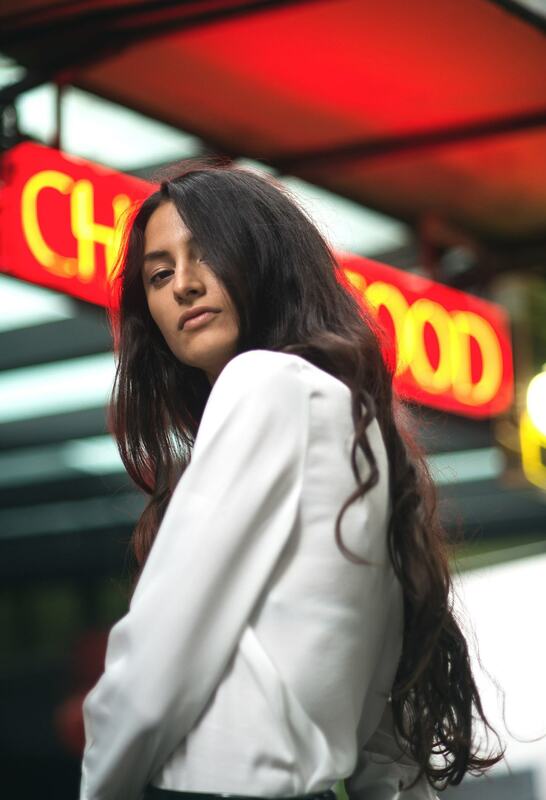 Spritz your hair with some of this salt spray to lock in a textured foundation for this look. 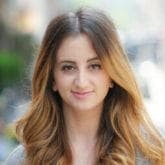 Grab your curling iron and create loose waves throughout your hair. Make sure to leave the ends of each strand out as you curl. This will help you maintain an easy and not too ‘done up’ feel to your look. Finally, mist your hair with TRESemmé Compressed Micro Mist Hairspray Texture Hold Level 1 to lock in those waves and add even more texture. Hot and On-Trend: Textured Waves Tutorial.